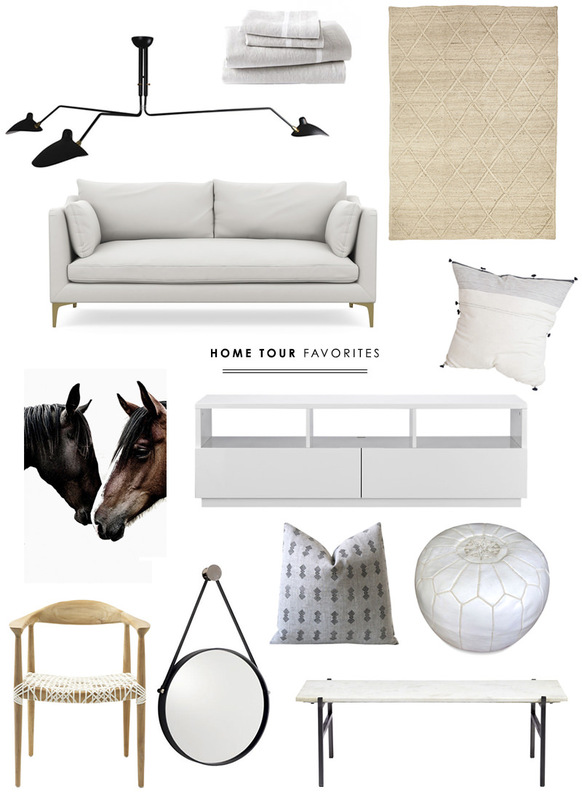 When my home tour went up a few weeks ago, I linked to everything. 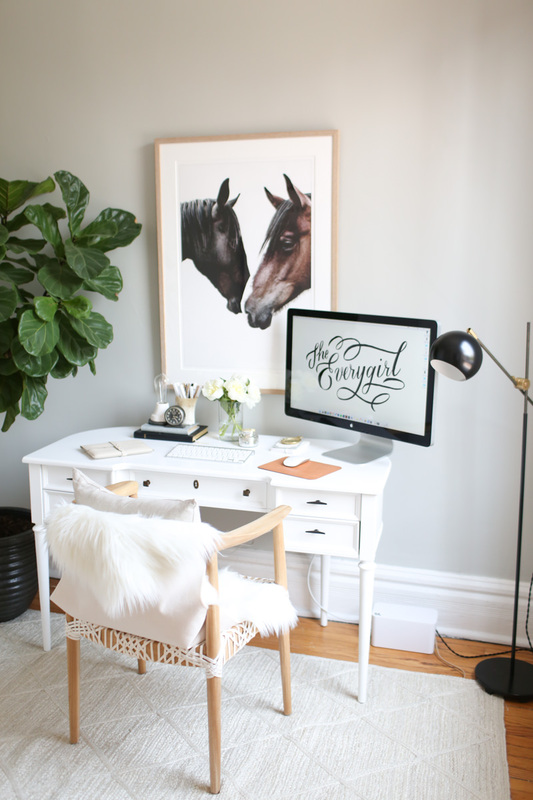 But today I’m sharing 12 of my favorite interior items–from seating and tables to sheets and art. And I’m going to talk a little bit about each one, and why I love them as much as I do. 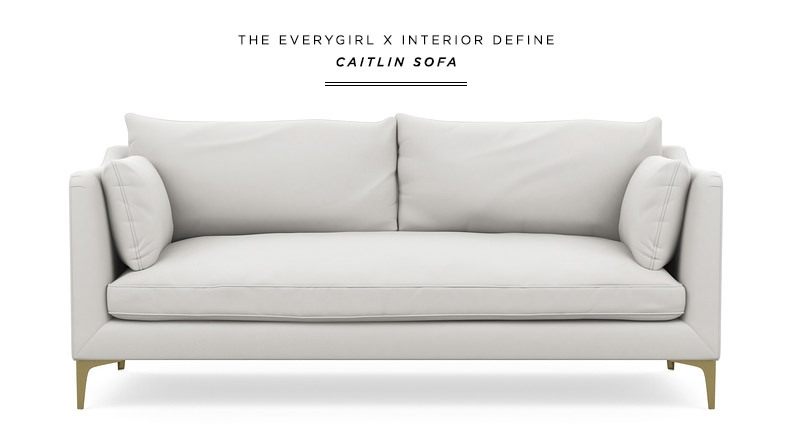 First up, The Everygirl x Interior Define Caitlin Sofa. This is the 3rd sofa we designed for ID and is hands down my favorite. It’s sleek, modern, classic, and feels like a cloud. It is hands down the best sofa I’ve ever owned, and while I’ve only had 3, that’s still saying a lot. Especially considering my love of roll arms. I love v which was named after my great aunt, but there’s something about the Caitlin. I never thought my coffee table would be the piece everyone would ask about, but I can’t instagram it without getting at least one question about where it’s from. 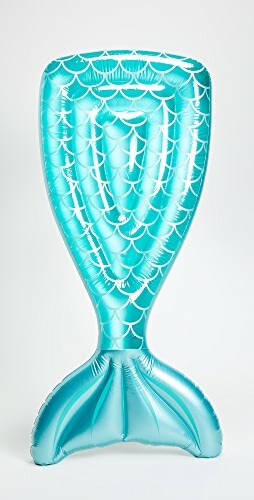 Unfortunately, I don’t have a source since it’s vintage, but CB2 makes a very similar and budget friendly piece for under $300! While this chair isn’t the most practical desk chair, throw a faux sheepskin and cozy pillow on top and you’ve got yourself a pretty and mostly comfortable place to sit. 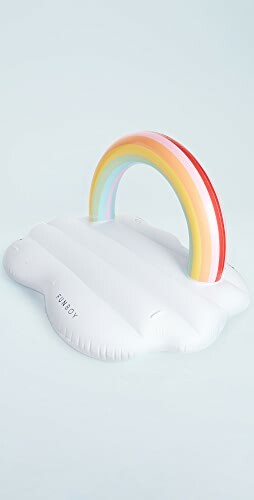 I do plan on getting a real desk chair and putting this in a corner in my bedroom or hallway, but either way, it’s awfully pretty, isn’t it? 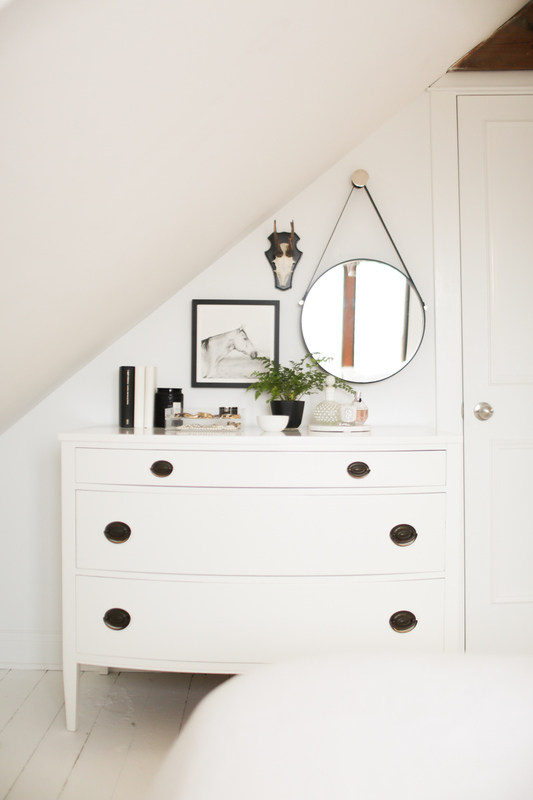 This is another piece people ask about a lot, by the talented photographer and stylist Kara Rosenlund. 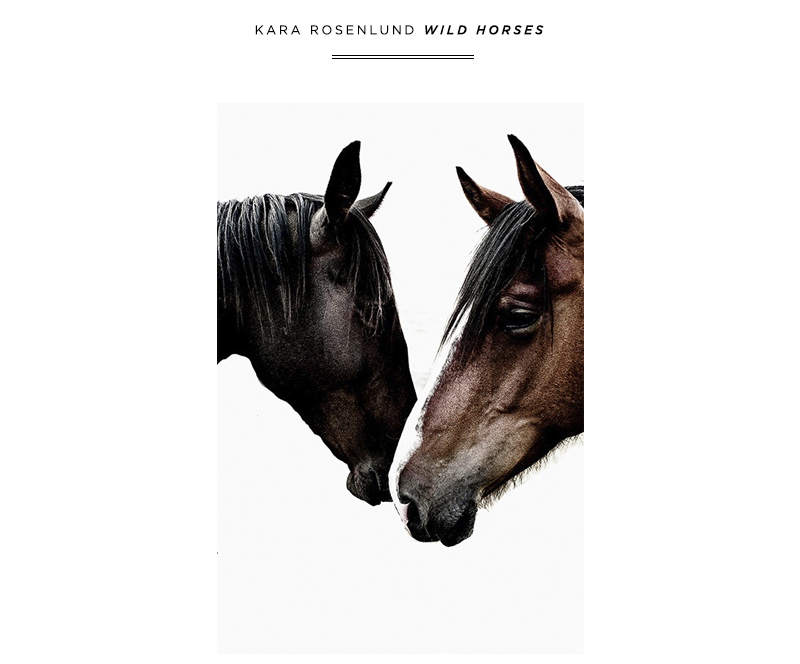 I’ve always loved horses, and the first time I came across her site, knew I had to have it. This lighting fixture is very similar to those by Serge Mouille, without the $6000 price tag. I found this fixture at Retro Furnish for under $350 and had it installed by Taskrabbit for $30. Worth it. Linen sheets are probably one of the best additions to my bedtime routine. 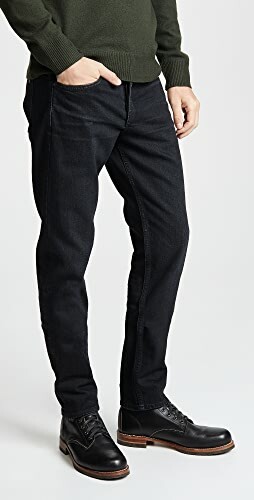 I love them so much more than cotton and use them exclusively now. 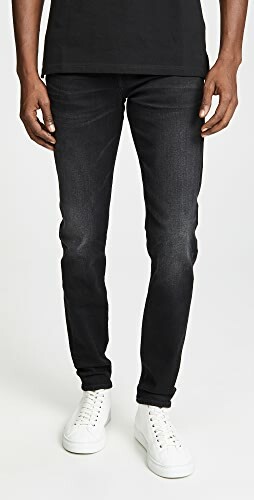 And this style is on sale right now! I love my West Elm jute boucle rug, and have owned it in ivory and flax. The flax sort of blends in with honey colored floors, so I went with ivory this time around, and really like how light it is. It’s durable and very budget friendly ($300 for an 8×10). 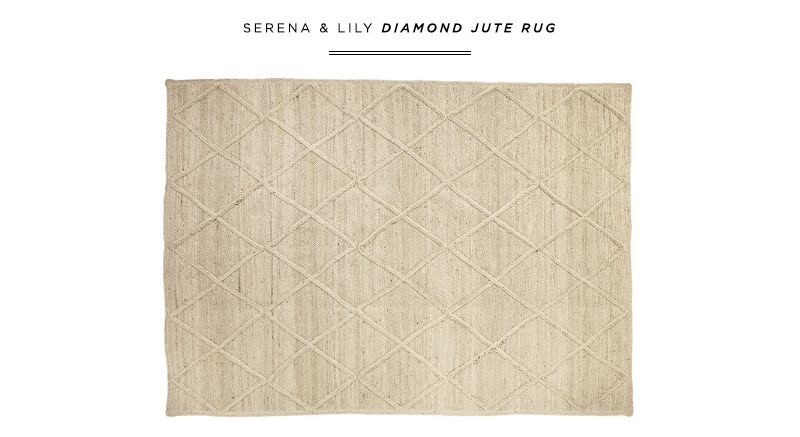 If you’re ready to up your jute game, Serena & Lilly’s diamond jute is another beautiful, and more refined jute option. 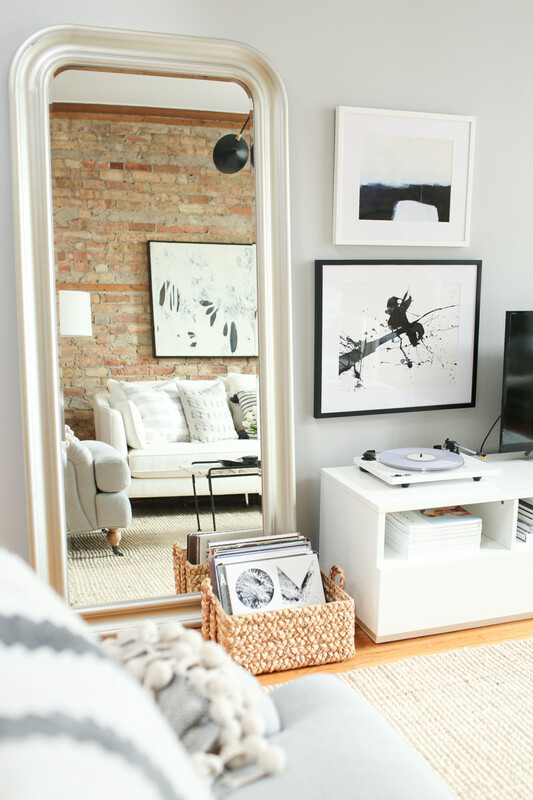 The CB2 chill media console is one of the first pieces I bought for my apartment when I moved to Chicago. 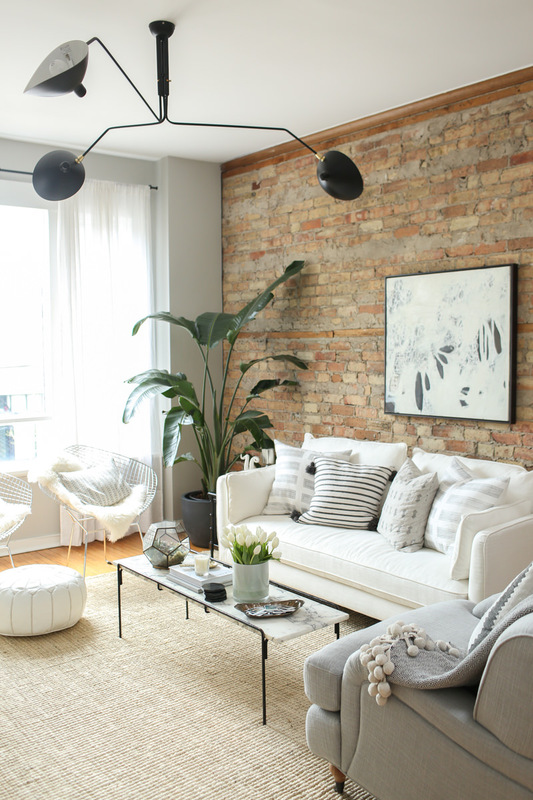 It’s such a great piece with clean lines–so simple and it’s gone with pretty much every change and apartment that I’ve had over the years. 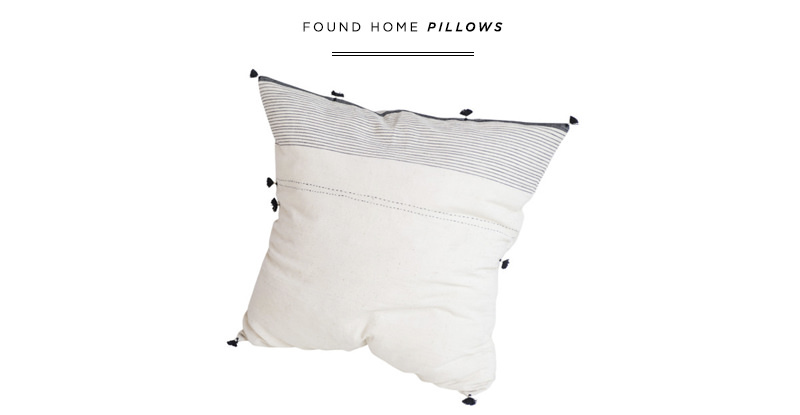 The pillows in Found Home’s shop are one of a kind, made of vintage fabrics, and they’re all basically perfect. The tassel one on my sofa is probably my favorite, and good news–my friend Jeni (shop owner) texted me to let me know there would be more in her shop next week! 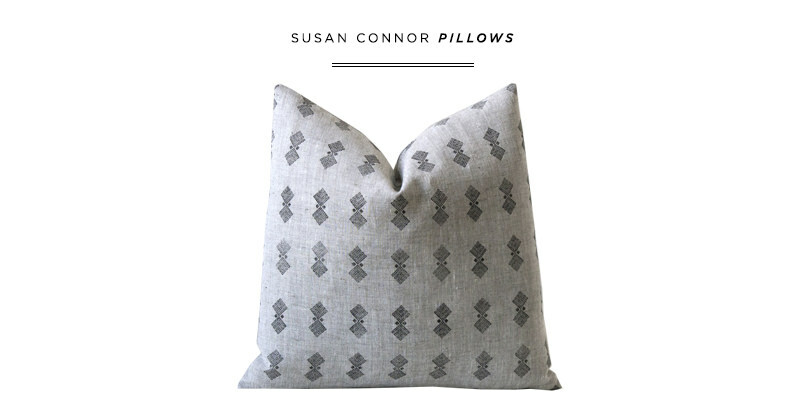 Susan Connor, your linen pillows are perfect. 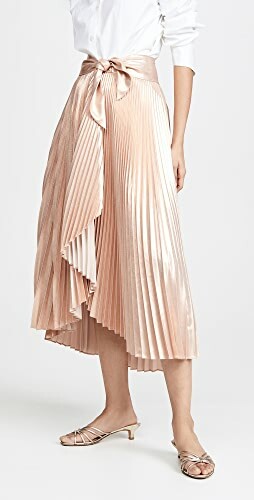 The designs, palette, and texture are impossible not to love. 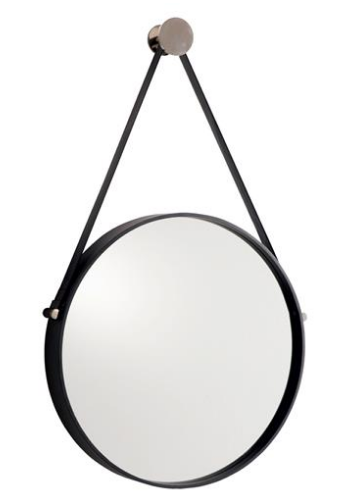 I have no words for this Kathy Kuo mirror. Black iron and leather. If I said things like “amazeballs” or “that mirror tho” (neither of which I’ll ever say) I’d insert those sayings here ____. 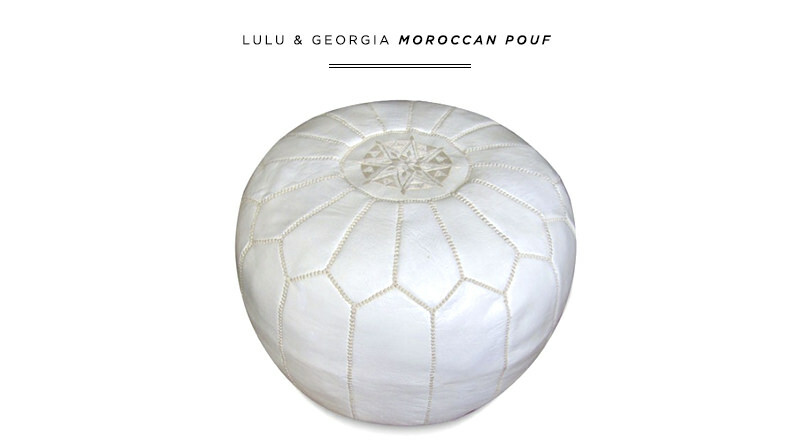 I love a good pouf. 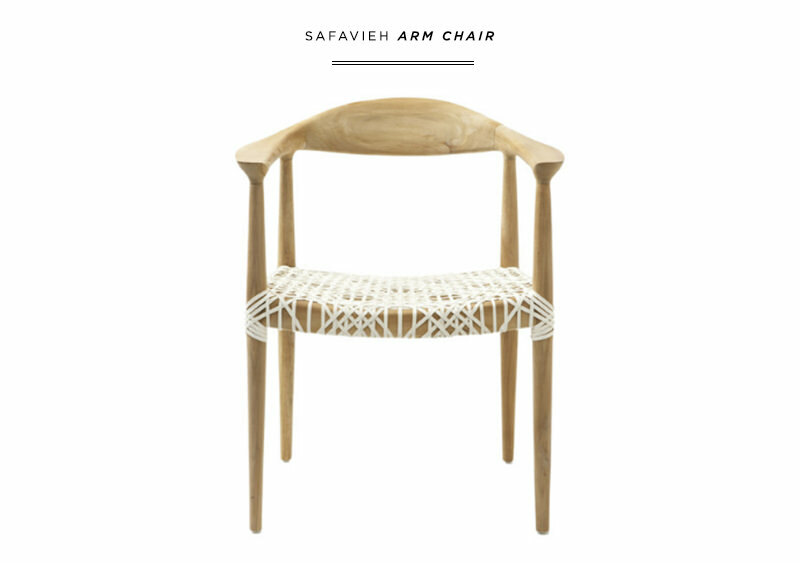 Great for seating or propping your feet up. 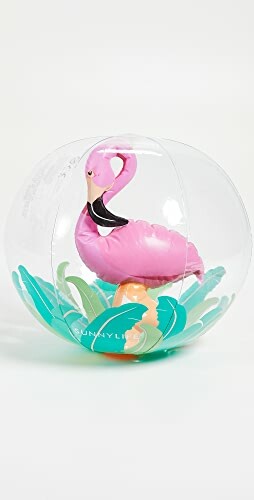 Every home should have one or two of these guys. 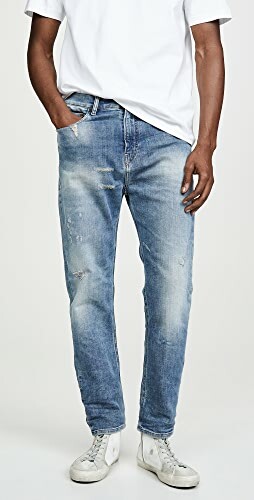 What are some of your favorite pieces, shops, and brands? Have any questions about anything I’ve written about here or something else featured in my home tour? Ask away! 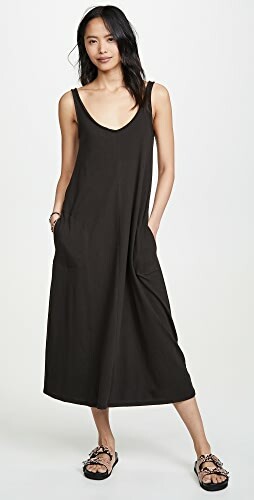 Shop Platform Black Heels, Black Long Sleeve Mini Dresses, Red Bikinis Tops, Black And Gold Jewelry and more. Get this widget.